Computer networks are an essential component of modern IT architectures. 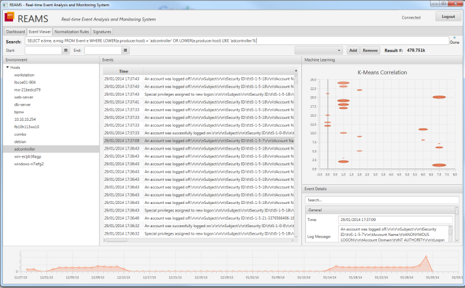 Besides, network based attacks are getting more and more complex and sophisticated. Analyzing single systems or vulnerabilities provides only a small benefit, as most of the security problems of a network are due to the combination of multiple vulnerabilities and attack steps. Efficient and convenient attack tools exist to support attackers and evade defensive techniques. 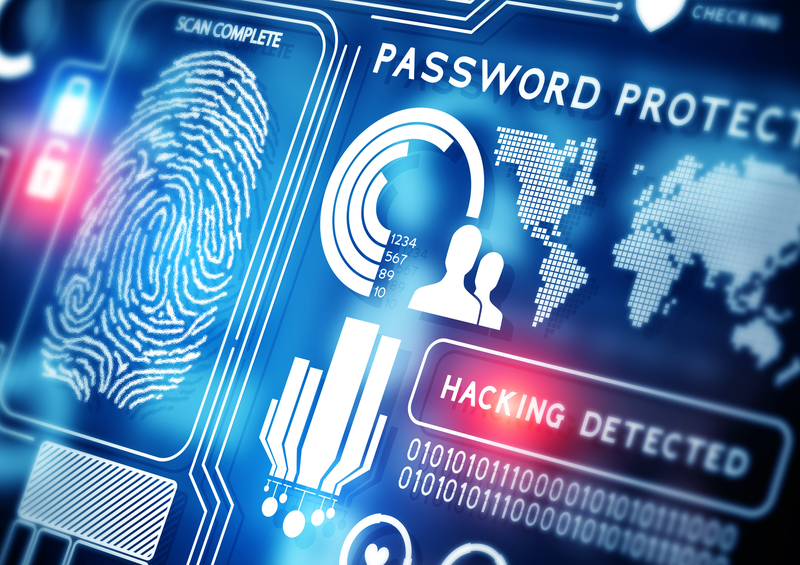 Modern security systems need to handle these challenges while providing a high level of security. 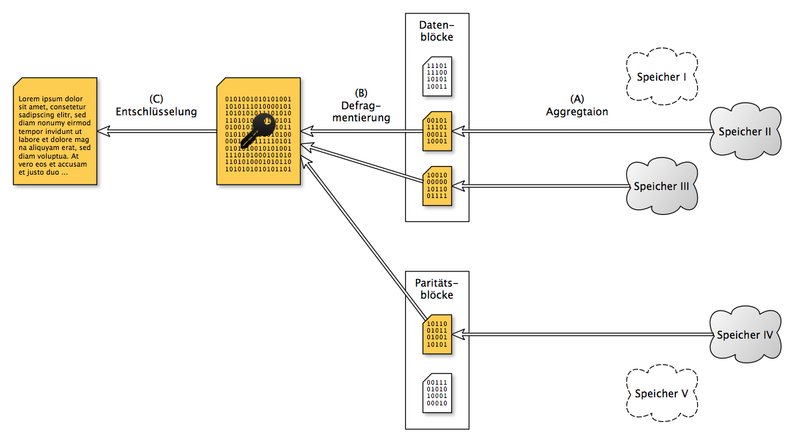 Lock-Keeper is a high-level security solution based on the simple idea of "Physical Separation". It is a hardware-based device and works like a sluice to provide secure data exchange between physically separated networks. The Lock-Keeper system is manufactured and vended by Atos Global. 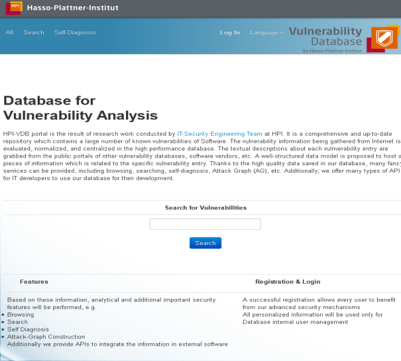 HPI-VDB is a comprehensive and up-to-date repository which contains a large number of known vulnerabilities of Software. The vulnerability information being gathered from Internet is evaluated, normalized, and centralized in the high performance database. Blockchain technology eliminates the need for a trusted third party and therefore, has significant applicability in the domain of identity management. 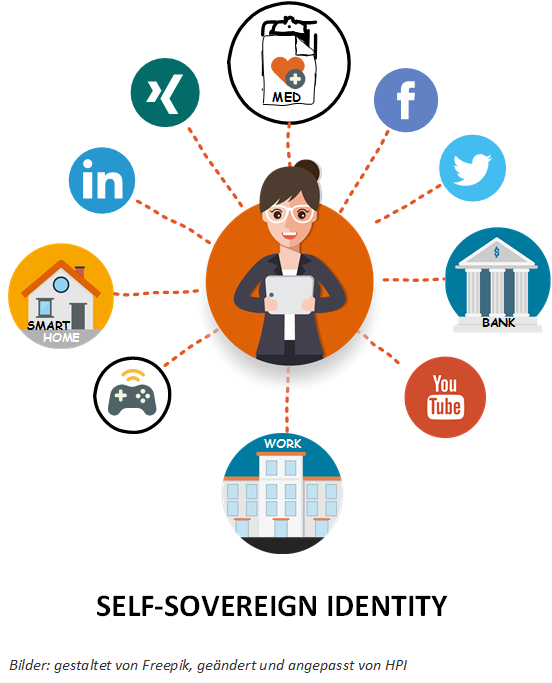 In traditional identity management digital identities and their attributes are issued by an identity provider that acts as a trusted third party. The Blockchain technology enables a self-sovereign identity, which can exist independently from service providers. We research the application of Blockchain-based identity management in general and specifically the creation of an identity provider. 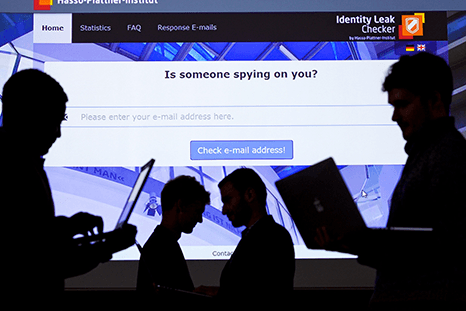 The HPI Identity Provider is a single-sign-on portal which allows HPI students to store personal identity data and share this data with OpenID and InformationCard enabled web sites and services. 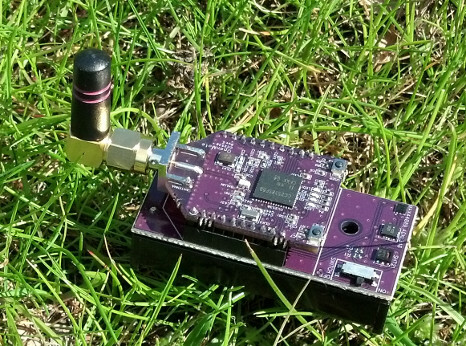 To enable the concepts of smart cities, industrial monitoring, and precision agriculture, we are researching on lightweight, usable, and scalable security for wirelesss sensors and actuators. A recent result of this endeavour is the Adaptive Key Establishment Scheme (AKES), which establishes session keys for being used in 802.15.4 security. AKES supports mobile nodes, survives reboots, and is tunable from none to full compromise resilience. We implemented AKES as part of a new LLSEC driver for Contiki, a state-of-the-art operating system for IoT devices. 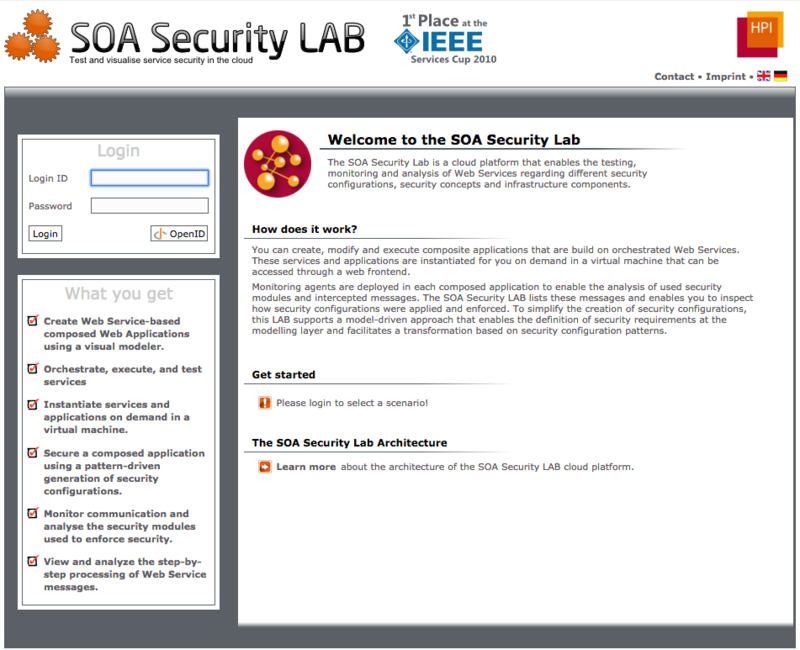 The SOA Security Lab is a cloud-based platform that enables the testing, monitoring and analysis of Web Services in terms of different security requirements, WS-Standards, security configurations and infrastructure components. Current cloud storage providers cannot assure users of constant availability of files in their possession. The CloudRAID overcomes this challenge by storing individual chunks at separate cloud storage repositories thereby defying sole reliance on specific providers.